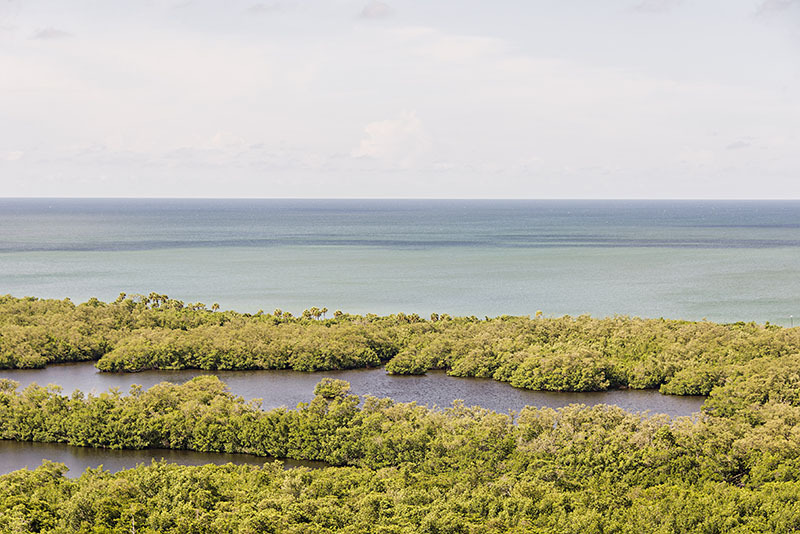 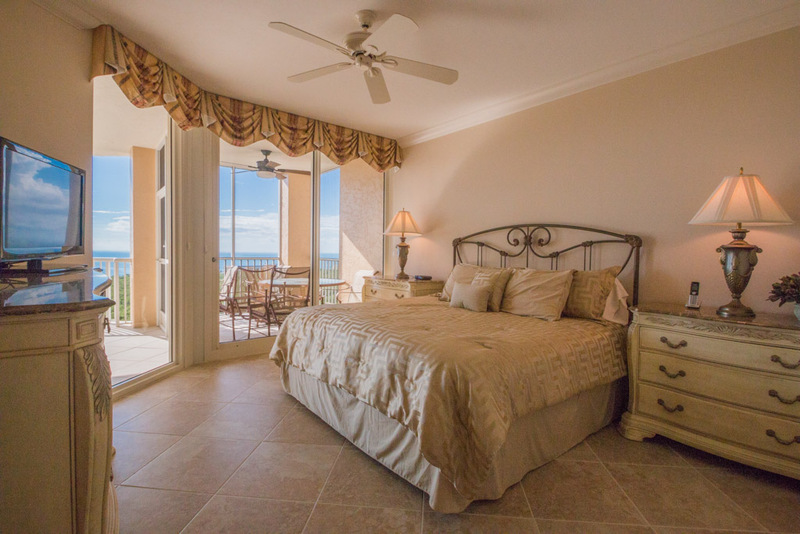 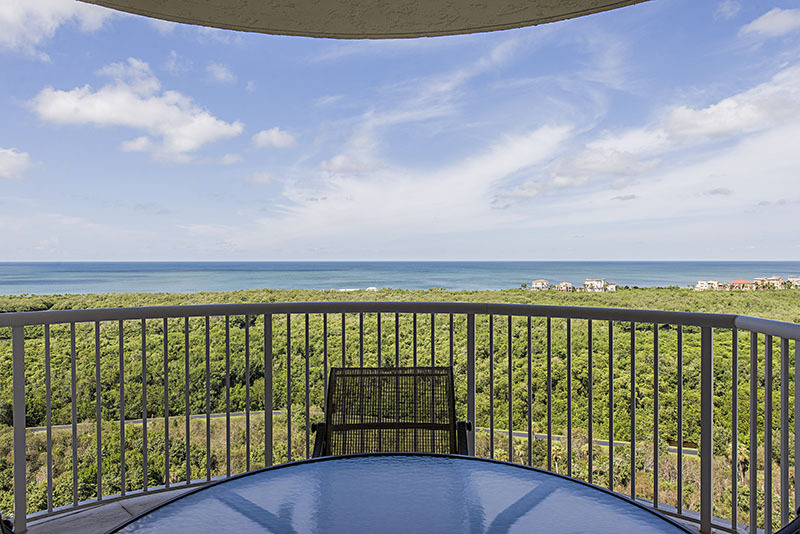 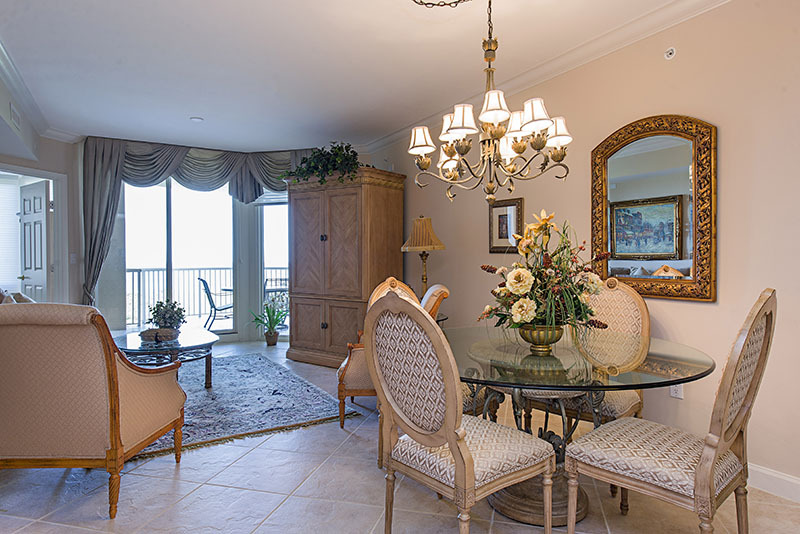 Breathtaking Gulf Views await from one of the finest high-rise towers in Pelican Bay. 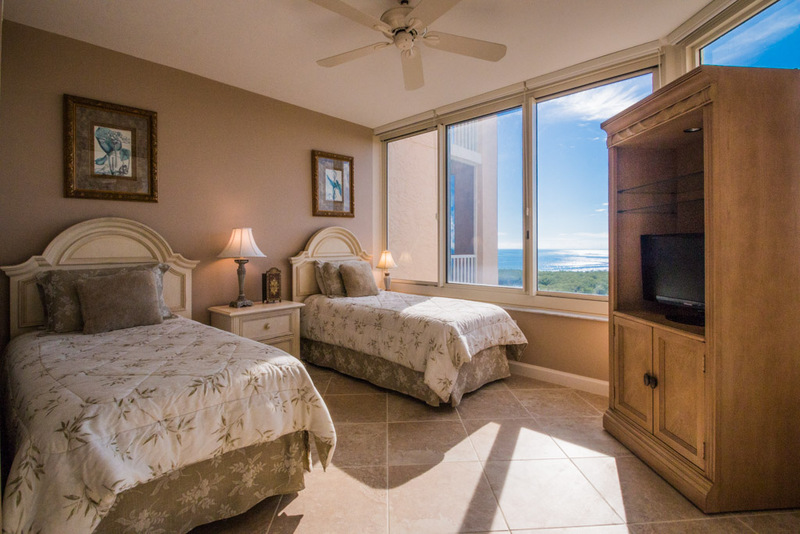 Sunsets can be enjoyed from the open balcony or the screened lanai. 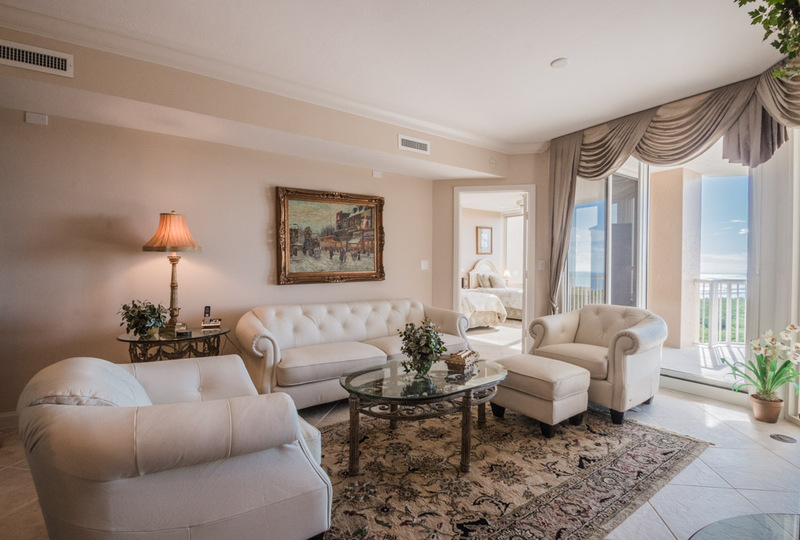 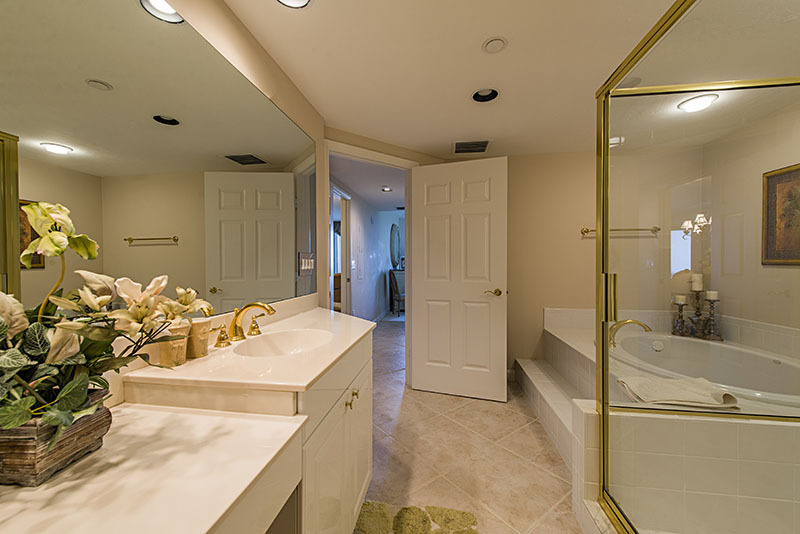 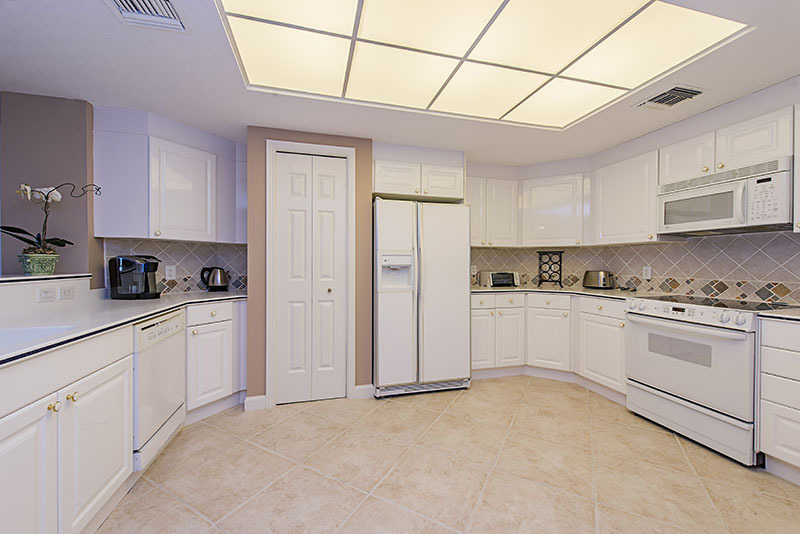 This highly sought after building features amenities including a large heated pool and spa, exercise room, tennis courts, sauna, social "club" room, billiard room, guest suites (subject to availability), security guarded gated entry and on-site manager.